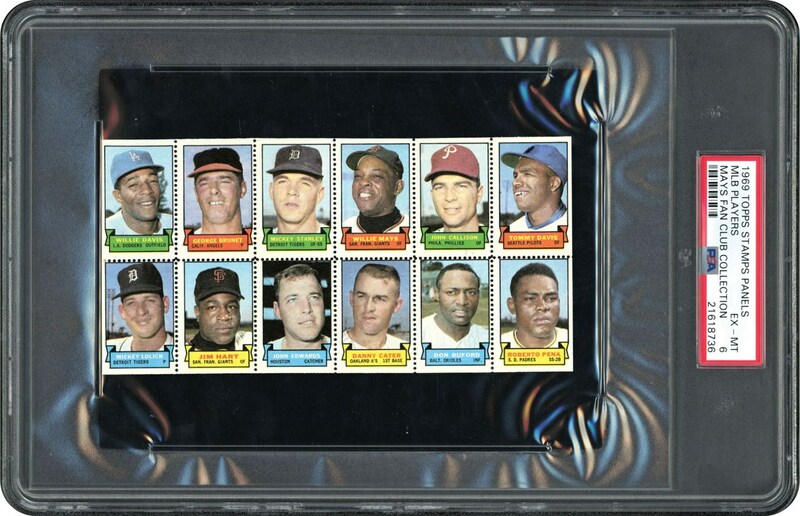 Issued in 1969, these Topps Stamp Panels were sold in individual Wax Packs. 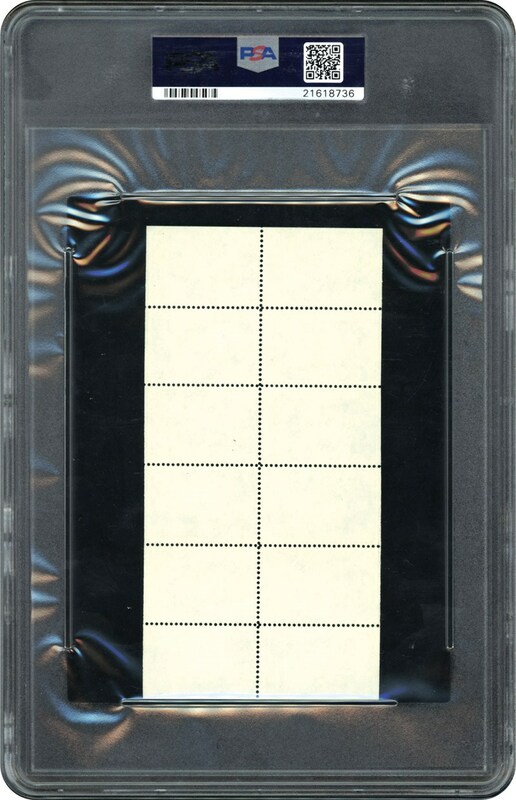 This 12 player panel is the single highest graded copy in the hobby with nothing grading higher. Another high end Mays item from the #1 PSA Master MAYS Set Break in the hobby.